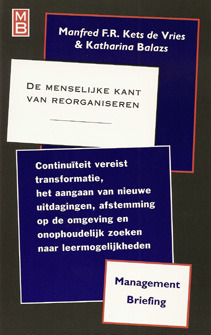 Management theory, like economic theory in general, has until quite recently taken as its intial premise the notion of the homo optimus, a “rational actor who, like the homo economicus” or “rational consumer” of classical economic theory, seeks to maximize only those personal interests which the theory says that he or she must have. Objectively determined self-interest has taken theoretical precedence, even in our psychologically minded world, over subjectively determined self-interest. The result has been a long series of management models that are decidedly unrealistic, if not downright wrong. 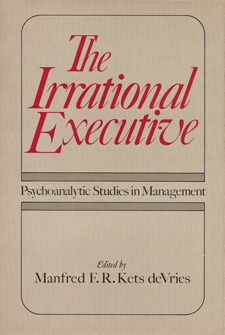 The Irrational Executive is a compilation to counter this bias in management theory. 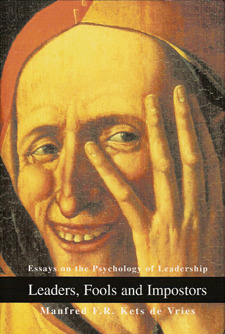 Focusing on unconscious as well as conscious internal processes, and strongly influenced by contemporary psychoanalytic theory, the contributors argue persuasively against the rationalist model. Topics considered include narcissistic influences on management decision-making, transference manifestations in the corporate power structure, management by guilt and the influence of the ego ideal, and the persuasive influence of folie-à-deux at all levels of management. 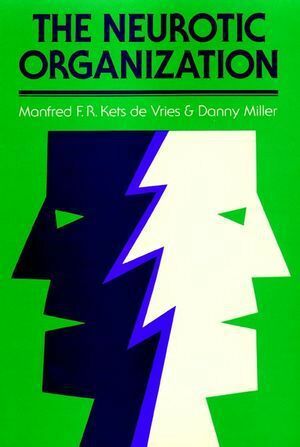 A section on theory examines the relationship of the individual to the corporate organization, and a closing section on organizational diagnosis considers successful attempts to effect change in management behavior. 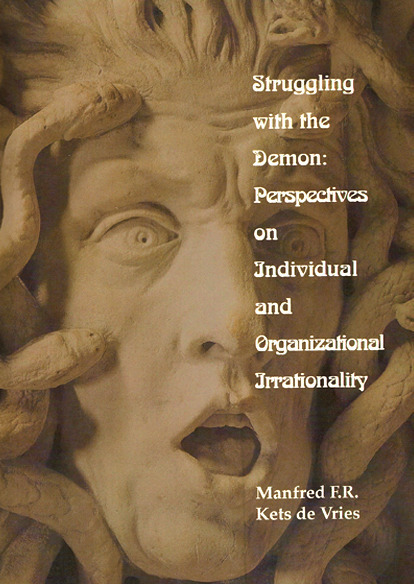 The Irrational Executive will serve as an important reference tool not only for students of management and psychoanalytic theory, but for economists, sociologists, and industrial psychologists as well. 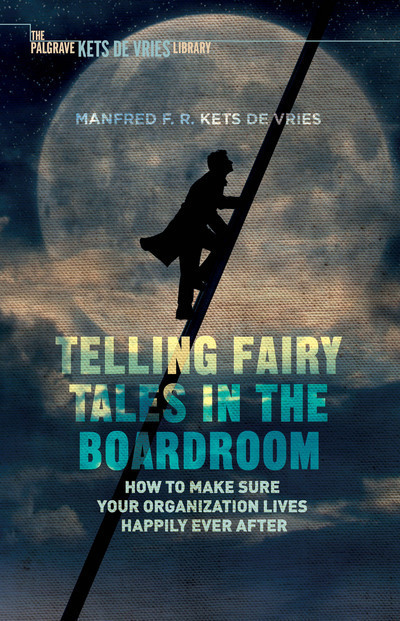 In this book of insightful essays, Kets de Vries explodes the myth that rationality is what governs the behaviour of leaders and followers and provides a more realistic perspective on organisational functioning and the leader-follower relationship. 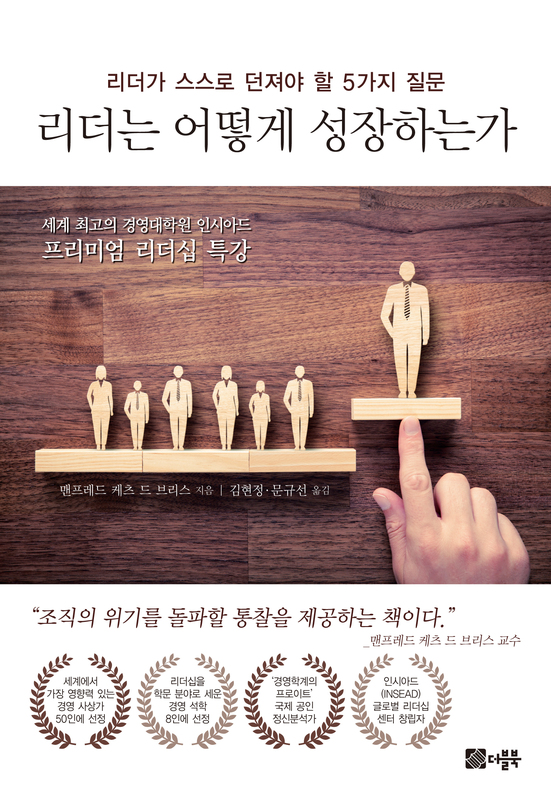 In this book, individual reaction patterns to downsizing operations are explored in the victims, the survivors (those staying with an organization after layoffs) and the “executioners” (those responsible for the implementation of downsizing) involved in the process. Through coaching work with senior executives, Manfred Kets de Vries explores why many suffer from profound periods of unhappiness despite having external success.